Submitted by whoaboy on Tue, 02/23/2010 - 8:43am. 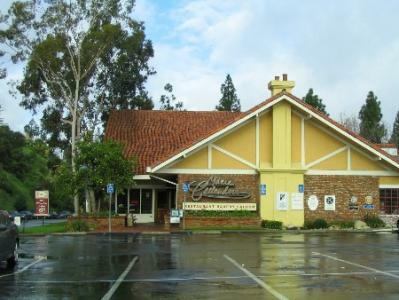 Marie Callender’s started their business with legendary pies which now includes more than 30 handmade varieties. Updated file per Marie Callenders website.